The Wisconsin Business Center is a group of offices representing Principal® in a variety of locations across the state of Wisconsin. We’ve been a local presence in the Milwaukee, Madison, Neenah and Eau Claire area since 1920 and are dedicated to helping individuals, businesses and their employees achieve financial security and success in our communities. We proudly represent the Principal with integrity and professionalism. See a list of advisors in Wisconsin to contact one directly. Dan joined Principal® as an agent in 2002, and became the Regional Managing Director of the Wisconsin Offices of Principal in 2012 being named "Agent of the Year" three times in his career. Dan has been awarded the Master Agency Award each year as RMD from 2012-2016, which is awarded annually to 250 financial services firms worldwide for achieving top commission levels. Dan and his wife Karen have five children: Cassidy, Christian, Sasha, Dom and Beck. Matt joined Principal in 2014 with seven-plus years of combined experience in training, development, and quality assurance management. 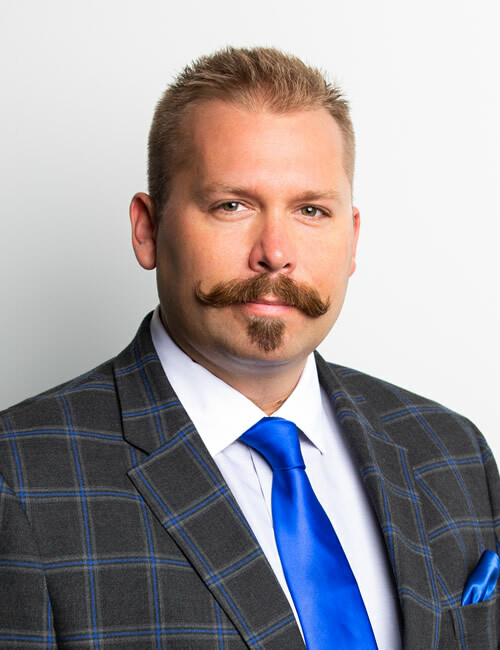 His role focuses on the education and motivation of both new and experienced advisors, helping financial professionals grow their business, and working with clients to reach their dreams, goals, and financial objectives. Matt enjoys movies, collecting sports memorabilia, and of course, rooting for the Green Bay Packers! Jennifer joined Principal in 2018, bringing over 18 years of experience in the Retirement Plan industry and management of Corporate Retirement Plans. Her role focuses on helping our advisors expand their Qualified and Non-Qualified Retirement Plan Business. She believes strongly in helping individuals achieve their retirement dreams, and is passionate in empowering women to become financially stable. Jennifer serves as President of the Kettle Moraine Middle School PTA, and has four children: Stella, Greta, Charlie and Jett. Liset joined Principal in 2018 and leads the overall operational strategy and activities of the business center. Liset has over a decade of experience in the financial industry and has had a multitude of roles that involve providing high client service and creating process improvements to meet business needs. She strongly recognizes the need to always “put the client first” and strives to create the ultimate experience for the business center’s clients and associates. Liset serves on the board of directors for The Parenting Network. 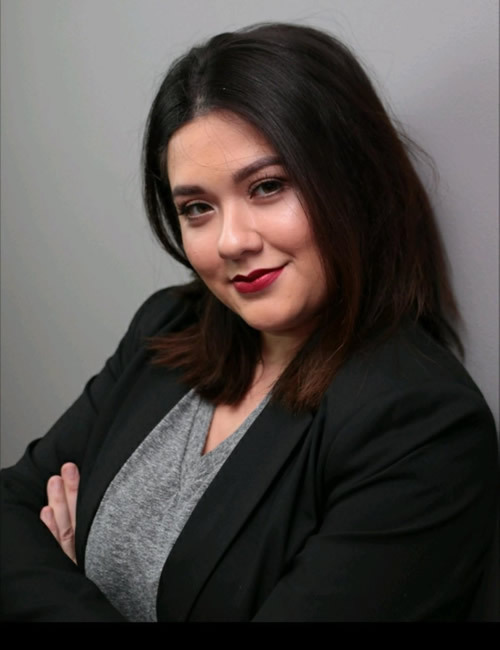 When shes not chasing down her toddler, Mila, Liset’s hobbies include connecting young diverse professionals with established diverse professionals for meaningful mentorships. Monica joined Principal in 2016, bringing with her vast experience of owning and operating a medium sized business. Monica works with Advisors throughout the State to review client data, future needs and long-term goals, to develop comprehensive financial plans. Monica believes strongly in giving back to her community, and has been involved in numerous service projects benefiting both youth and non-profit organizations, as a board member and volunteer. Monica has two children, Zada and Eva. 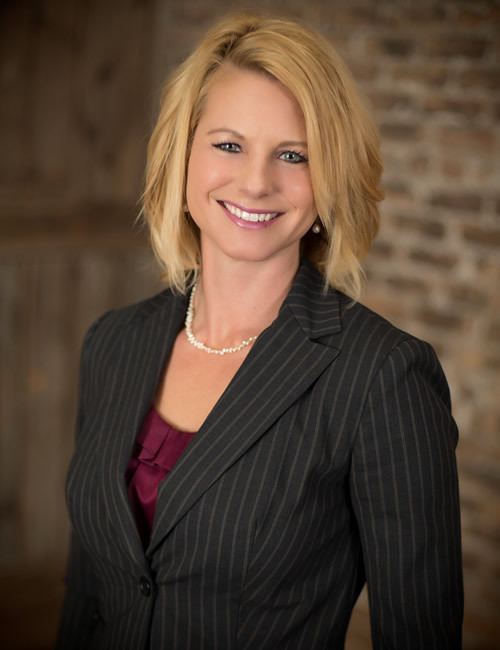 Kristen brings over 10 years of experience in financial services and advisor recruiting to Principal® and has been with the company since 2014. She is specialized in candidate experience and delivering high quality recruiting support to business centers and advisors alike. 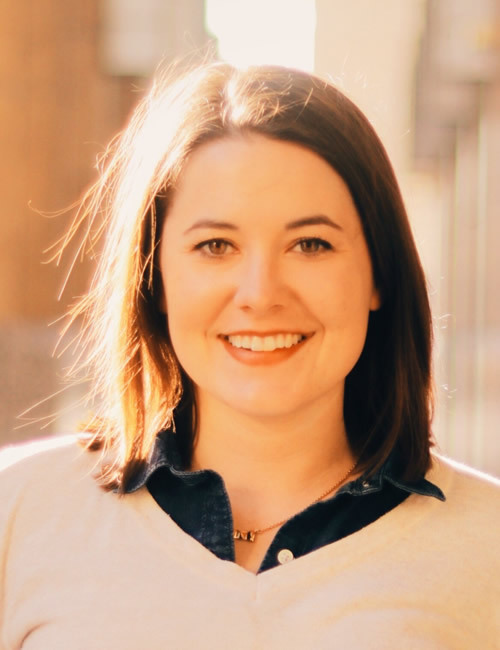 Kristen has her bachelor’s degree in marketing and human resources from Colorado State University. Outside of work, Kristen enjoys spending time with her family, including her husband Eric, and two children – Jamison and Carson in addition to traveling the world, exploring new places, and meeting new people. Morgan joined Principal in 2018 and is responsible for getting our newest advisors and managers started on with their marketing efforts. She specializes in working with sales teams, developing processes, and providing high quality marketing support. Morgan has two bachelor’s degrees from Drake University, one in marketing and the other in public relations. In her spare time, Morgan gives back to her alma mater by serving as the Philanthropy Chairwoman on the Drake University Central Iowa Regional Alumni Board. She is an avid hiker and outdoor lover who has a personal goal of visiting 30 national parks before turning 30. Benjamin Sauter joined Principal with one mission: To identify transcendent, passionate talent and aid in the realization of career ambitions and professional fulfillment within the financial services industry. Benjamin's professional background includes experience in sales and recruiting in the financial services industry. Benjamin leads a very active personal life, enjoying all things Wisconsin and spending time with his nieces and nephews. Brian joined Principal in 2008 with a goal to build and strengthen a culture based on cultivating an environment where entrepreneurial minded, credentialed professionals, who are committed to high productivity and ethical standards, can serve the needs of their clients. Brian is an award-winning developer of innovative marketing programs that maximize investments and deliver profitable business results. He has proven experience building relationships, managing teams, and driving cross-functional change across organizations. Brian and his wife Julie have two children, Andrew and Ella. Interested in meeting with an advisor near you? Great! Check the list below to see who’s available in your area and learn more. The Financial Professionals in the Wisconsin Business Center are licensed in AL, AZ, CA, CO, CT, FL, GA, IL, IN, IA, MI, MN, MO, NV, NY, OH, PA, TX, UT, VA, WA, WI, WY, (some or all states) to offer insurance products, life insurance (including variable life), annuities (including variable annuities), securities and investment advice. This site is not a solicitation of interest in any of these products in any other state. Insurance products from the Principal Financial Group® are issued by Principal National Life Insurance Co. (except in NY) and Principal Life Insurance Co. Securities and advisory products offered through Principal Securities, Inc., 800-247-1737, member SIPC. Principal National, Principal Life, and Principal Securities are members of the Principal Financial Group, Des Moines, IA 50392. * The DBA in which an advisor markets under is not an affiliate of any company of the Principal Financial Group®. Important Customer Information: The Wisconsin Business Center Financial Professionals of Principal Securities may only transact business in a particular state after licensure or satisfying qualifications requirements of that state, or only if he or she is excluded or exempted from the state's registration requirements. Follow-up, individualized responses to consumers in a particular state by any of the Financial Professionals of Principal Securities that involve either the effecting or attempting to effect transactions in securities or the rendering of personalized investment advice for compensation, as the case may be, shall not be made without first complying with the state's requirements, or pursuant to an applicable state exemption or exclusion. For information concerning the licensure status or disciplinary history of a broker-dealer, investment adviser, BD agent or IA representative or any financial institution he or she represents, contact your state securities law administrator. The Financial Professionals of Principal Securities are licensed in a number of states to offer insurance products, and life insurance (including variable life), annuities (including variable annuities), and are securities and advisory registered in a number of states. This site is not a solicitation of interest in any of these products in any other state.